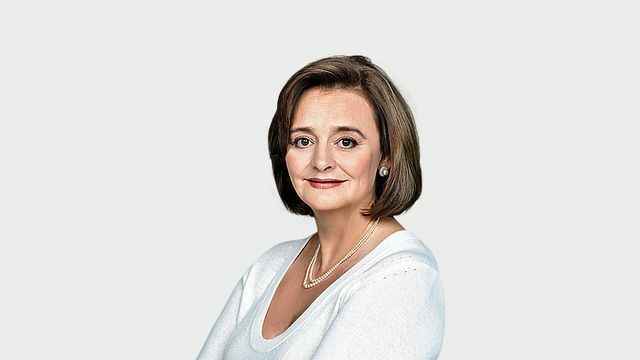 Cherie Blair QC recently wrote an opinion piece for The Times' Brief taking the stance that disruptive thinking is needed to encourage diversity on the bench. In particular, Cherie Blair makes the valid point that age should not be a barrier to promotion. If individuals are capable then why shouldn't they be promoted even if they are younger than usual? Baroness Butler-Sloss was only 37 years old when she was appointed as a district judge. It will be interesting to see if Cherie Blair's points are able to kick start the necessary disruption to increase diversity in the profession. Read our report on social mobility and diversity in the legal sector, Opening up or Shutting out, for more analysis into this area. The UK can be proud of its reputation as a world-class legal centre with our judiciary at the heart of this success story. Yet to preserve and strengthen the quality of the legal system we must be resolutely focused on attracting the best talent to the bench and imaginative in this pursuit. Four prominent examples of unorthodox arrivals at the bench should encourage diversity among those considering the path. Baroness Hale of Richmond, the deputy president of the Supreme Court, was principally an academic practitioner when she was appointed to the High Court in 1994; and Lord Collins of Mapesbury was a partner in a city law firm when he was appointed to the Chancery Division in 2000.